Which can only mean I am linking up with Ashley & Neely for Sunday Social. Today couldn't be more near and dear to my heart. Okay maybe I am exaggerating just a liiiiiitle bit but I love it. 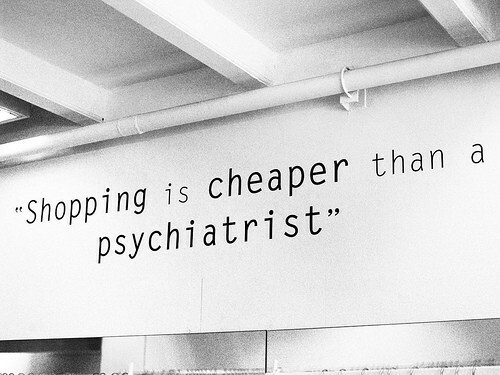 I am also thankful to trips back home to shop at all my favorite boutiques. I just can't narrow this down to one! 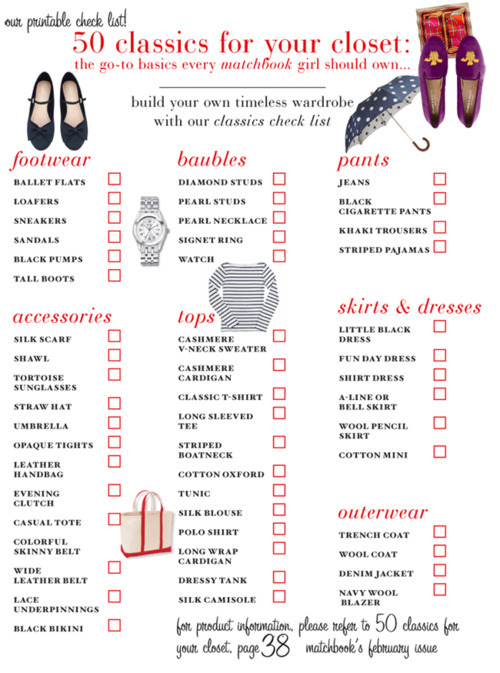 Fayetteville Arkansas has so many great boutiques I want to share with you all. Make sure and check these stores out. How FAAA-REAKING Fabulous is that! Your wardrobe foundation - everyone needs one key piece to make an outfit. 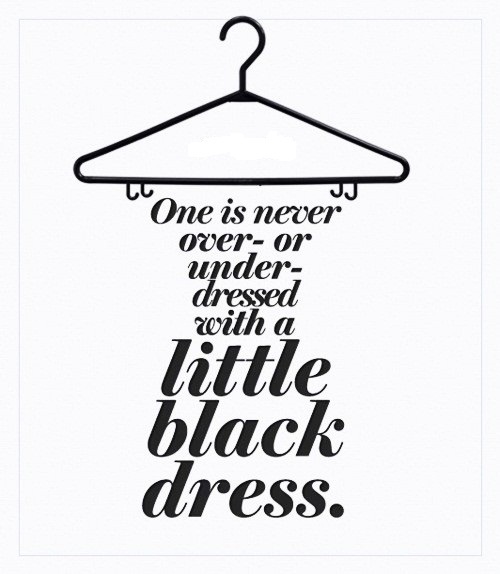 Think of it as putting on underwear...its a necessity people! Outfit multipliers - with certain staple items you can create numerous outfits! Hands down my favorite closet staple is a LBD. Always in style, always classy, always fabulous. My closet is full of Gianni Bini brand shoes. I feel like nearly every piece of clothing I have purchased has been a good deal. At least I make myself believe that. Fashion wise I cannot think of anything I just want to try but when it comes to hair I really am liking the Ombre' trend. When it is done right of course. I have also seen so many go WAY wrong. I doubt I will be trying it, but I like it. Now go link up with Neely and Ashley so I can start shopping at your favorite store(s)!! 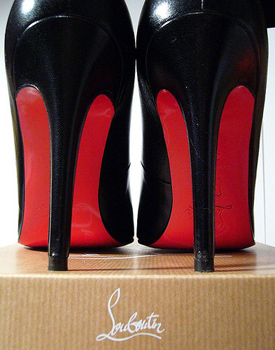 I would love a pair of black loubs! I am ooing and ahhing over their new condition. your answers are just great! BTW I have my own preppy blog and just started following you from gfc. Please take a look at my blog. I always comment back from any comment and look forward to reading your posts! I would splurge on Louie's too!! I would die for a pair of Christian Louboutin pumps too! Don't even get me started on Chloe's closet. I'm seriously jealous.